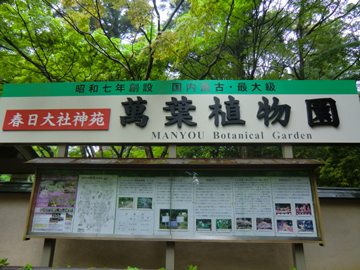 I went to Manyou-Botanical Garden in Nara today.This botanical garden is located near Kasuga-taisha shrine. many tourists visit here to enjoy beautiful garden. 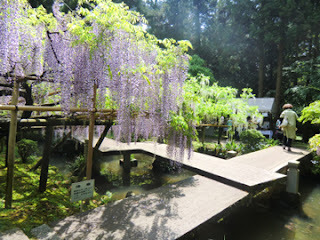 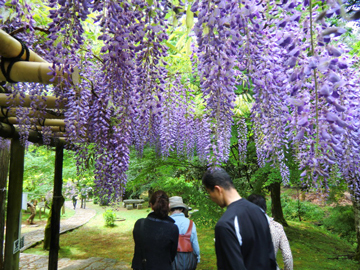 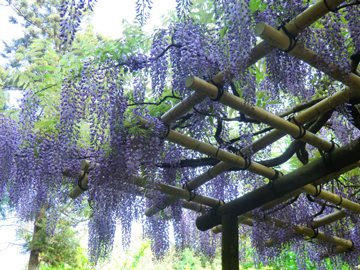 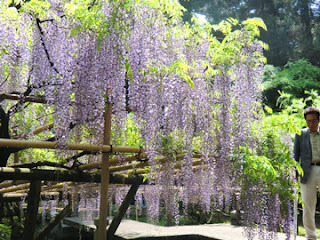 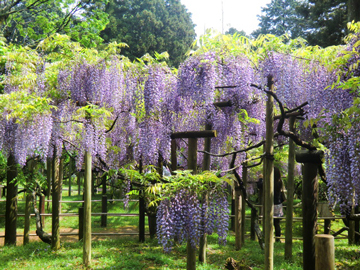 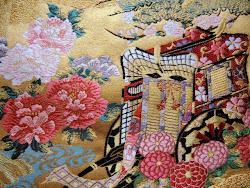 Wisteria has been like a symbol flower of Kasuga-Taisha,since ancient times. 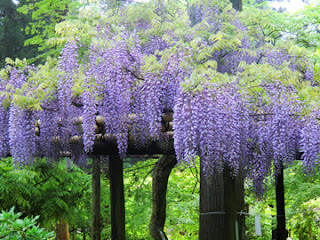 There are more than 10 species of wisteria here. 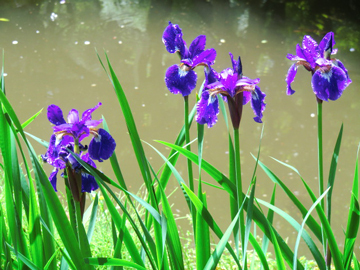 Usually Japanese iris blooms in June. 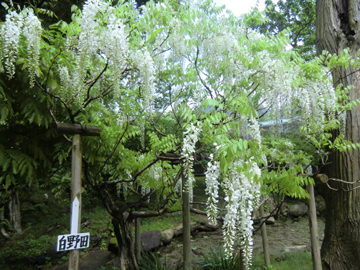 It is too early now.